Melbourne based removalists, offering a complete moving services for residential and commercial moving. Being dedicated to providing our customers with high quality removal service in the most affordable prices we have managed to emerge as moving leaders. With great responsibility and profession Quick Pick Movers makes any furniture removal, office relocation or whatever you need to move as easy as possible. 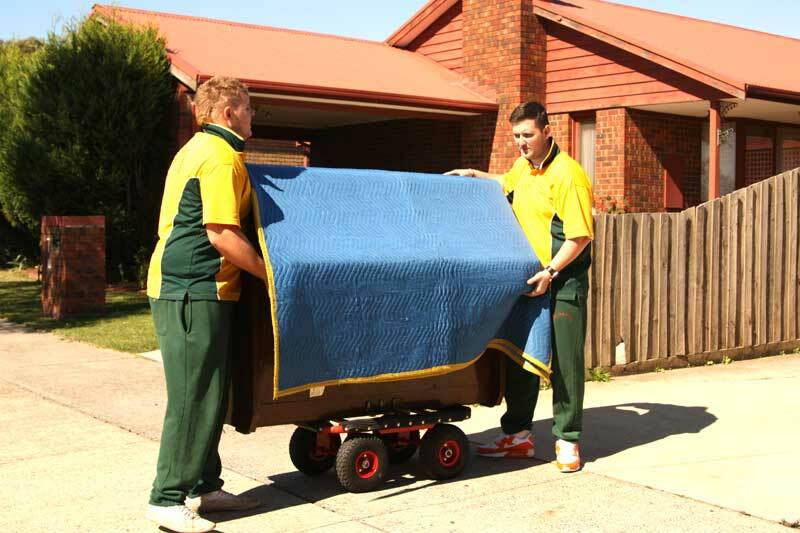 Quick Pick Movers providing packing and furniture removals to customers who are relocating anything from a single item to your full house contents servicing locally or to country Victoria. Our removalists are professional and efficient, all of our moving trucks are new and our movers are trained and careful in moving your possessions. Quick Pick Movers are a leading furniture removals company. Book our service for home moving, office removals, piano removals, pool table removals, and general furniture removals. We are professional removalists and take pride in our work! Call us for a cost-effective moving package for you. Apartment & house residential moving. Fully insured for piece of mind. With Quick Pick Movers you get unlimited free boxes. The movers can move you anywhere! Commercial moving service you can trust. No time to pack? Let our movers and packers take care of it. We have been moving Pool Tables for over 12 years! We start at $99 an hour for two men and a van. Having years of experience with many satisfied customers we pride ourselves on exceptional moving service at the lowest prices! Our trained and caring removalists will work step by step with you to plan and organise your big day, meaning you can sit back, relax and have peace of mind knowing your items are covered by insurance and securely wrapped in padded protective blankets and strapped down during transit to guarantee a safe arrival at your new location. We have all tools and materials needed and also specialized knowledge and deft techniques to thoroughly protect each and every piece before and after move. We offer high quality removal services for all your moving needs. In order to help you we are committed to do our best.